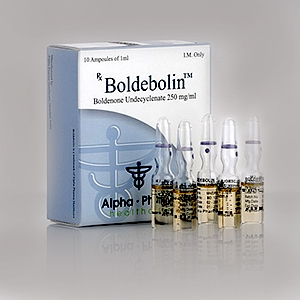 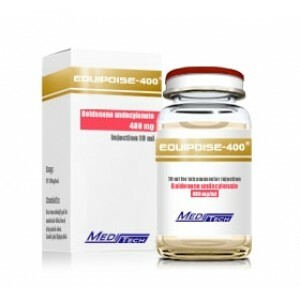 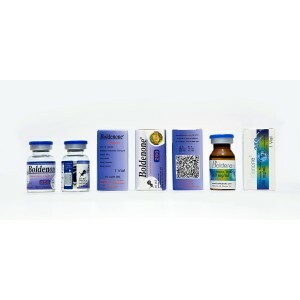 Boldenone is known as a derivative of testosterone that has a strong anabolic and androgenic effects. 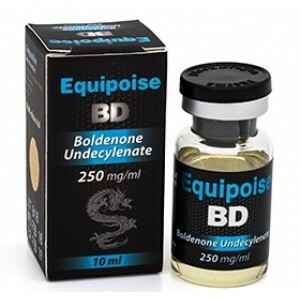 As all other steroids Boldenone increase red blood cell production that contribute itself to an increase of stamina. 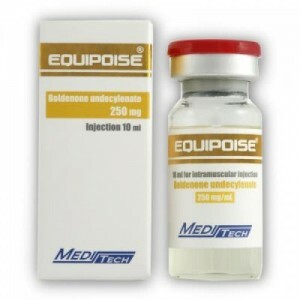 As well it is known to increase vascularity that bodybuilders are using it before competition for a better view. 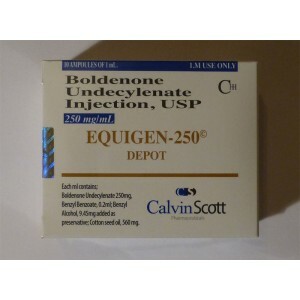 Boldenone has a major benefit that is not doing a lot of side effect in terms of estrogen. 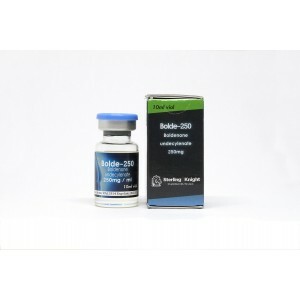 Preferred to be used for rapid mass builder, it is administered for gains in strength and quality muscle. 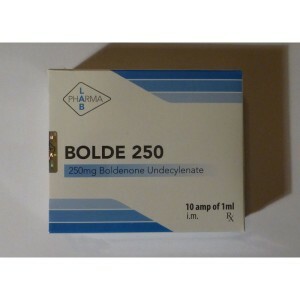 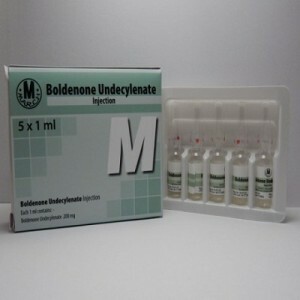 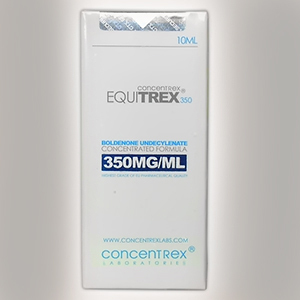 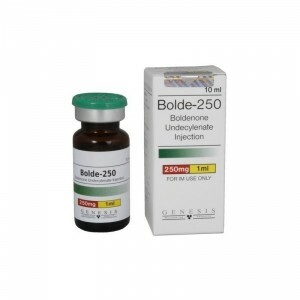 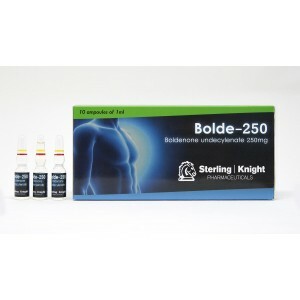 Boldenone undecylenate is normally taken during a cycle approximately 10 weeks, after this it could be seen solid muscle gain and very low water retention. 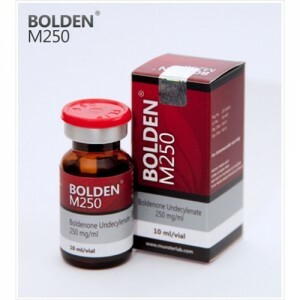 Being a versatile steroid, it could be used very well with other steroids. 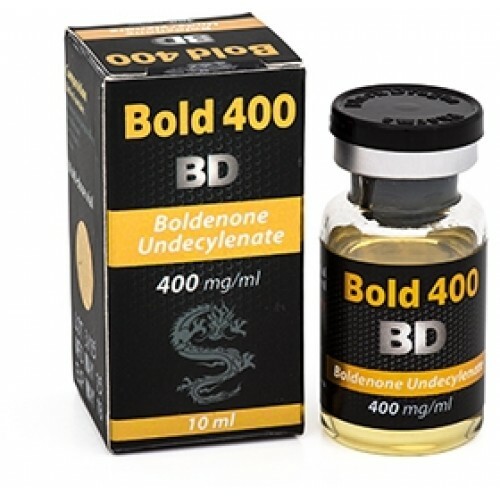 Aromatization of Boldenone is very law.